Why videography for social media is SO IMPORTANT for your business! The demand for video content on social media is continuing to rise. Videography can help ensure you’re giving your social media followers what they want, and that’s creative video content. 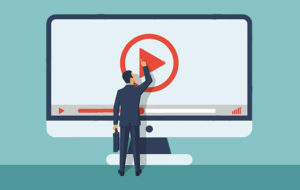 Video posts on social media create an immediate and authentic route for interaction and help to build a connection with followers. One fact that can’t be ignored is that by 2020, 80% of all content consumed on the internet will be in video format. This type of content remains the most valuable and engaging across social media platforms. Evidence of this is highlighted in the facts below. Facebook has a staggering eight billion daily video views. (Brandwatch, 2018). Instagram has seen an 80% increase on time spent watching video. (Wochit, 2018). Twitter reports that 82% of users watch video on the platform and tweets are six times more likely to be retweeted with video. (Wochit, 2018). YouTube has over 5 billion video views per day. (MerchDope.com, 2018). 10 million videos are watched on Snapchat per day. (com, 2018). Videos give your brand a voice on social media and also allows viewers to engage with your content. (Wochit, 2018). 43% of people want to see more video contentfrom marketers in the future. (Wochit, 2018). 64% of consumers make a purchase after watching branded social videos. (TubularInsights 2017). Businesses using video to promote their products or services grow revenue 49% faster than non-video users. (Wochit, 2018). From filming original video content to editing the final look and feel of the video, Above the Action can create branded videos for social media to help give your business a voice. Whether the video includes audio or music we can also include logos and branding. The reason we do that is because on social media 85% of videos are viewed with the volume off which means branded graphics are important. With the above facts considered, it is a no brainer to invest in videography for social media. Whether you require a video to highlight a product or service, wish to offer customers demonstrations or to showcase client testimonials, the first step towards creating professional video content for social media is to invest in videography. Above The Action can make your social media accounts come alive using videography to help you increase your online presence. For more information about visit our videography services for social media section. 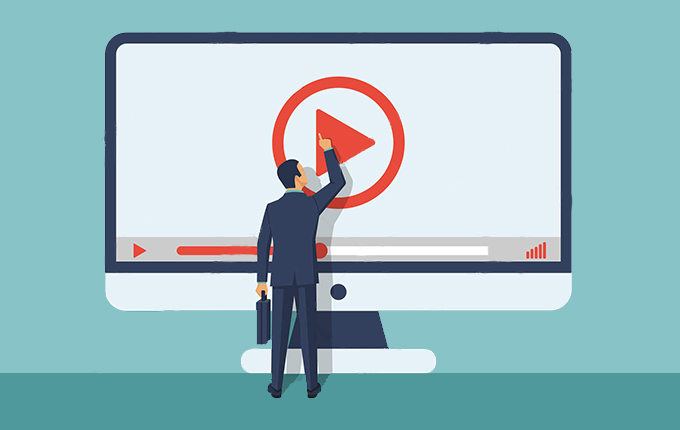 What to learn more about how video can benefit your business?